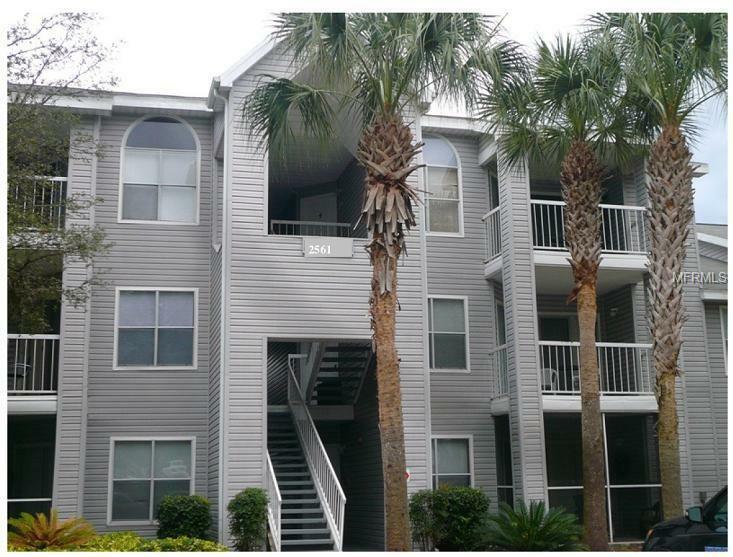 The Lease expires 7/31/19...1st floor condo with a covered & screened in porch which has access through sliding glass door in the living room and master bedroom. Walk to the backyard for the lake view. 1 bedroom, 1 bath, open kitchen overlooking living/dining room, walk-in closet. Stainless steel dishwasher, microwave, range. Loads of community features: gated, community pool, fitness center, tennis courts, valet trash service etc. Wood laminate and ceramic tile throughout. Courtesy of Dover International Co., Inc.